One of the most star-studded classes in HOF history was announced on Monday. It's official: Allen Iverson, Shaquille O'Neal and Yao Ming are all going to the Naismith Memorial Basketball Hall of Fame. The 2016 class was announced on Monday morning in Springfield, Massachusetts. 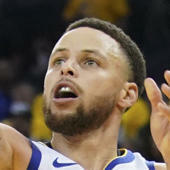 Joining Iverson, O'Neal and Yao in this year's class: Michigan State coach Tom Izzo, four-time WNBA champion Sheryl Swoopes, Chicago Bulls owner Jerry Reinsdorf, longtime referee Darell Garretson, pioneering coach John McClendon, NBA and ABA star Zelmo Beaty and multi-sport star Cumberland Posey. Garretson, McClendon, Beaty and Posey will be inducted posthumously. This is one of the most star-studded classes in Hall of Fame history. Iverson is a cultural icon, one of the biggest names of his generation and will go down as one of the most prolific scorers in NBA history. O'Neal is one of the best centers to ever play the game, and he was named one of the league's 50 greatest players just four years into his career. You'll want to record both of their induction speeches. 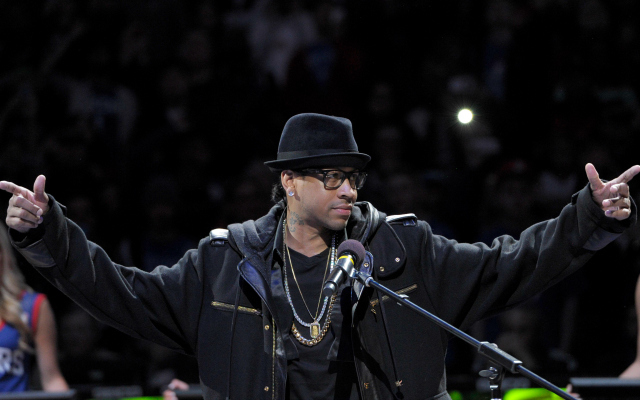 Iverson was on ESPN Monday following the announcement of his upcoming enshrinement, and said the greatest compliment he received in his career was anything positive from former coach Larry Brown. He also added this game: "I wasn't a point guard; I was a killer." Yao's career was cut short by injuries, but he was dominant when healthy for the Houston Rockets in the 2000s. He has had an enormous impact in helping basketball grow in China. The 2016 Naismith Memorial Basketball Hall of Fame class will be inducted in September.